Thanks to Daniel Peterson for the 10,000,000 frame grab. He will get a copy of the new Magic Bullet Grinder for his troubles! Live revealing on the winners!! Great to have well over a 1000 people watching this live. Despite being bloody knackered got a great buzz from it. Could have done with an assistant writing down the winners though! 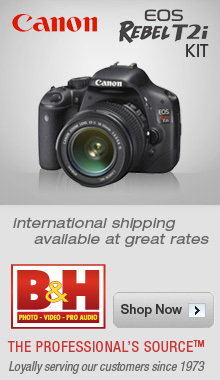 B&H Photo Video have very generously donated a Canon Rebel T2i to the competition. 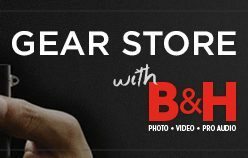 Big thanks to them and to B&H’s Jonathon Yudin for this! THE WINNER IS: CINZIA PAXTON FROM ITALY! 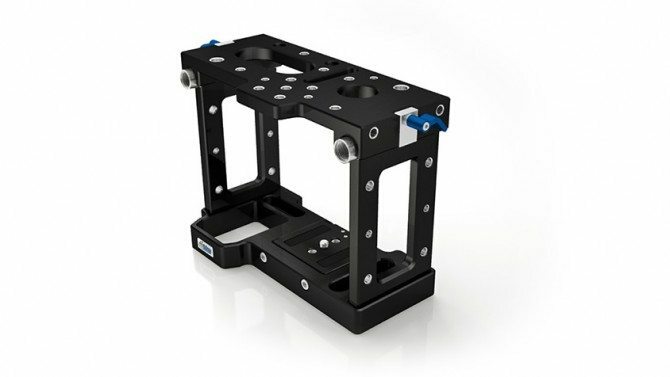 This is simply the best slider on the market for the price, especially as you can use it with the Elektra Drive system motor and Oracle controller for motion controlled moves and timelapses. THE WINNER IS: JUSTIN GUSTAVSON FROM LOUISVILLE KENTUCKY! 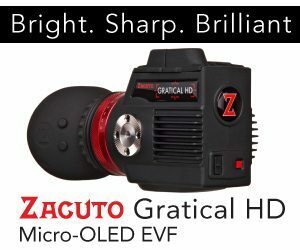 Zacuto are giving away a TARGET SHOOTER worth $475! I love this as it’s the new version the Rapid Fire. 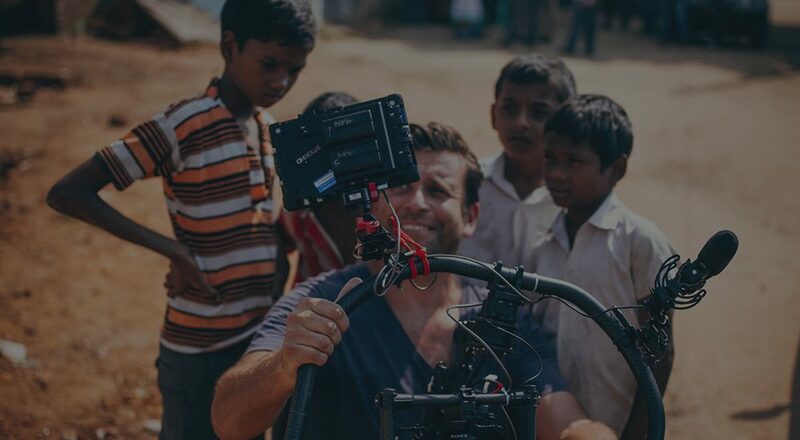 My previous favourite DSLR rig. THE WINNER IS HENRIK HELMS FROM DENMARK! 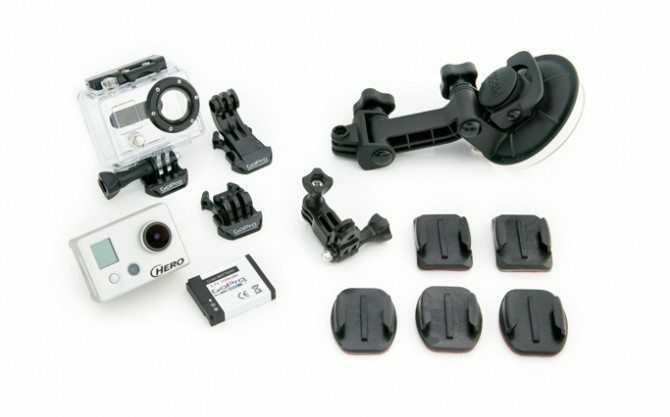 GoPro Cameras are giving away a motorsports hero pack worth $299! These are simply awesome cameras. 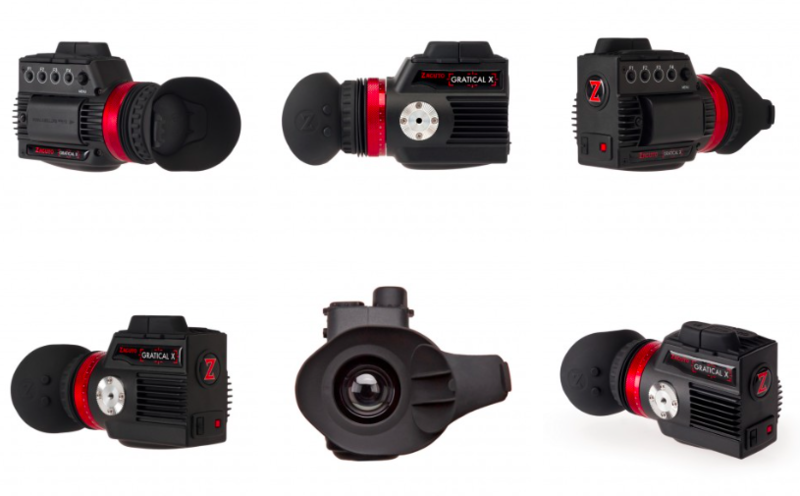 Waterproof, shoot full HD and are tiny! I have four and use them all the time. I can’t wait until their 3D rig comes out! Letus Direct, makers of the 35mm adaptor the Letus Extreme which started my blog off are giving away two different DSLR accessories. 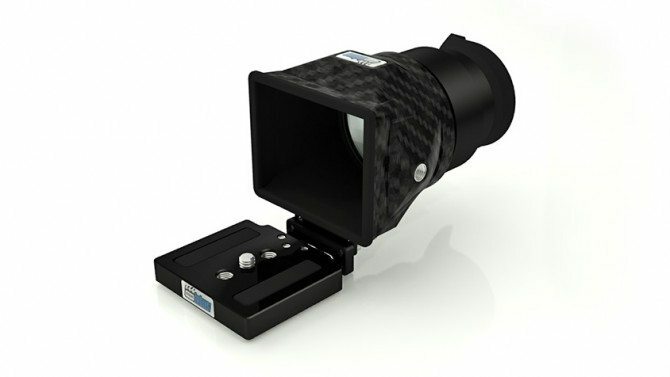 Their new DSLR view finder and their new DSLR Cage! The VF is worth around $385 and the cage $700!! 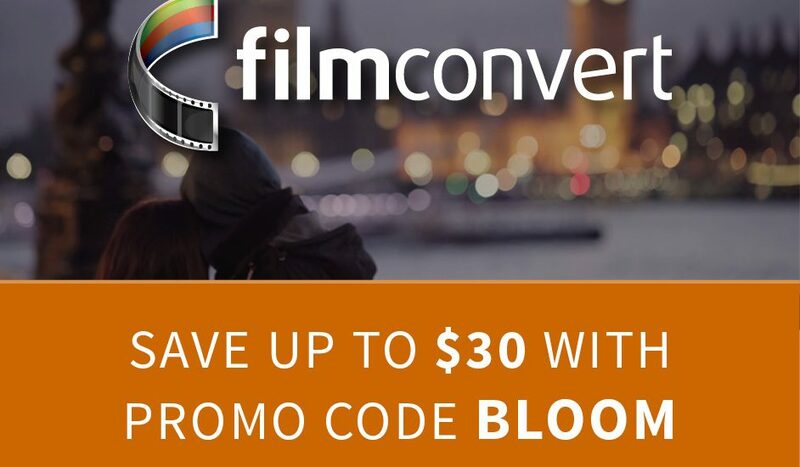 Red Giant Software, makers of the AWESOME Magic Bullet Looks (20% with code bloom20 at checkout!) are giving away FOUR prizes!! 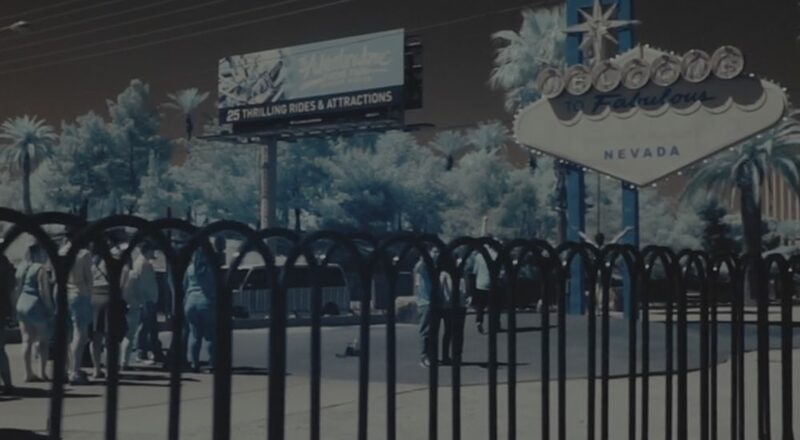 Magic Bullet looks changed the way I graded enormously. 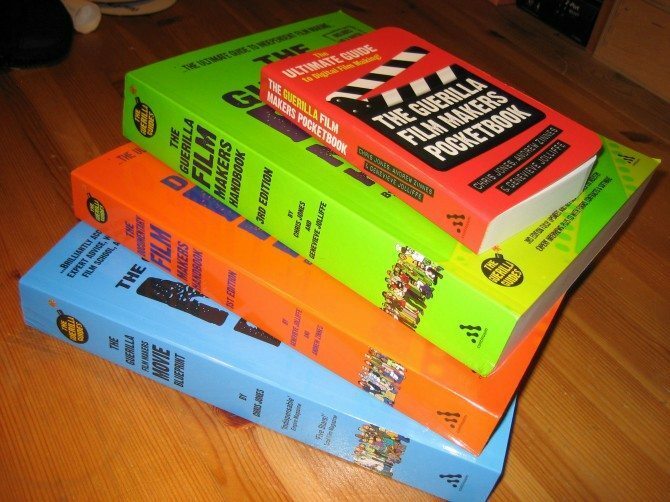 It is simply the best investment out there for grading and it works across all the major editing platforms. A license for Magic Bullet Looks, Magic Bullet Quick Looks, Magic Bullet Mojo and Magic Bullet Photoshop!! 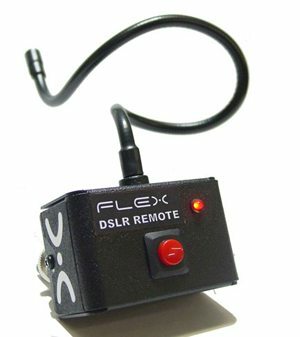 Switronix have donated two remote triggers for DSLRs, great things these. Thanks guys! 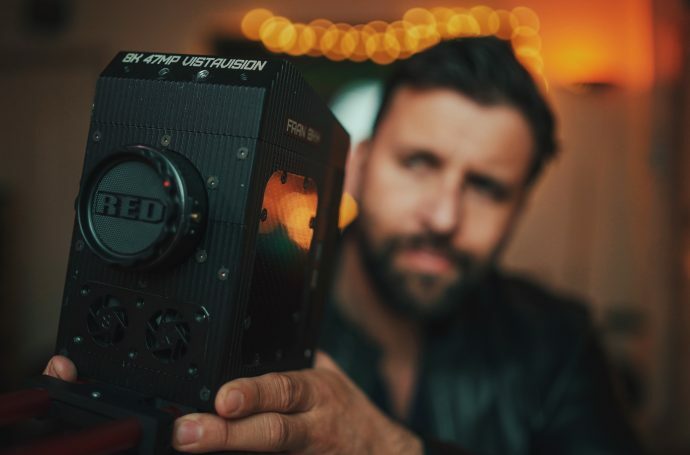 JARED BAZELEY WIN THE LITEPANEL MICRO! 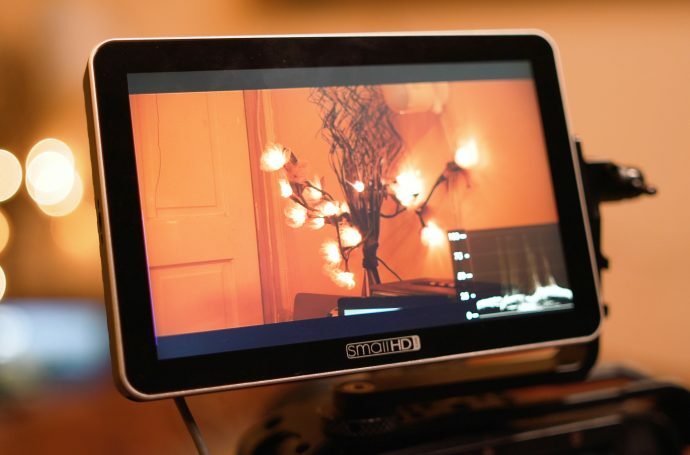 David Aldrich of D-Focus has donated one of his excellent low budget follow focuses. 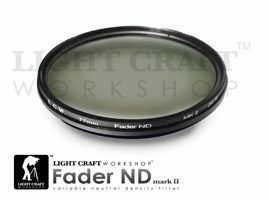 Lightcraft workshop have donated the excellent 1 Fader ND II and 1 Fader ND II ultra, filter size of your choice!! RONALD GESUALDO WINS THE FADER NDS!! JACKIE IN MONTGOMERY ALABAMA WIN THIS! 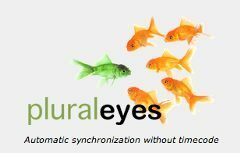 Singular Software have donated a copy of Pluraleyes for the editing system of your choice. This is auto sync software for audio and it’s bloody brilliant! 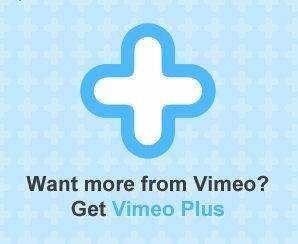 My video hosting service of choice have donated 2 Vimeo Plus memberships for a year! 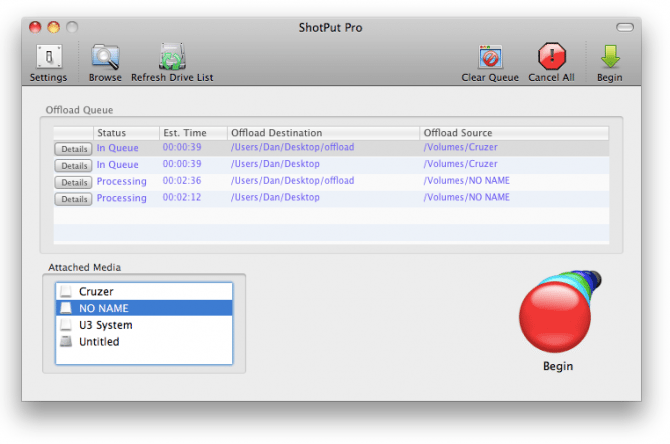 Shotput Pro is an essential piece of software for offloading your tapeless media to multiple hard drives. I use it for all my work. Thanks to Imagine Products for donating two licenses. I will be doing a two day intensive DSLR workshop as part of the Westdoc Conference in September in Santa Monica. It’s going to be an amazing conference. Chuck Braverman, one of the organisers of the conference has donated a 3 day pass (my workshop is extra) which is worth $700!! Big thanks Chuck. 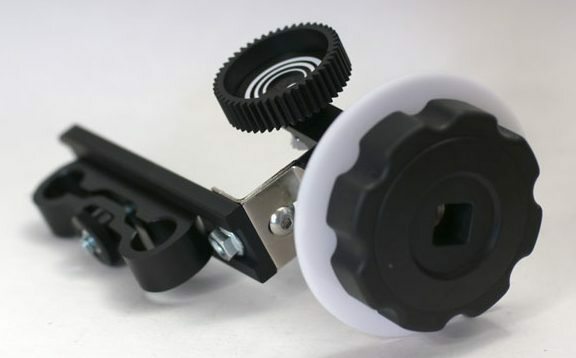 Paintedsheep Dolly is a very cool affordable dolly capable of taking huge weight and also can cope with straight and curved track. Big thanks for them for donating one to this competition! 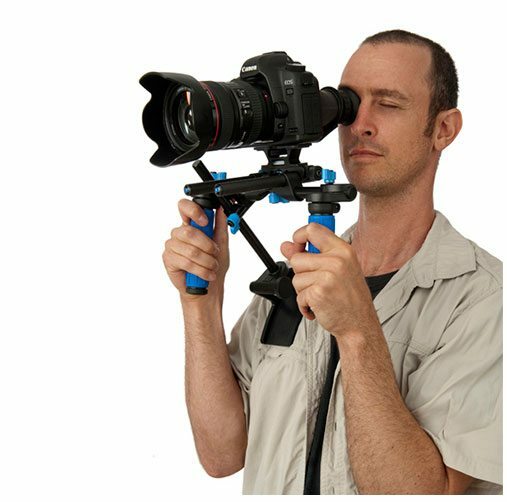 My great friends at Jag35 have donated one of their brand new full shoulder rigs for DSLRs!! Thanks SO much guys! JOHAN KITTY FROM STOCKHOLM WINS! Apple post whizz Nathan Beaman has donated 5 licenses for the excellent CRAM for compressor. It gives you hundred of superior presets including ones for 2.35:1 and much more. 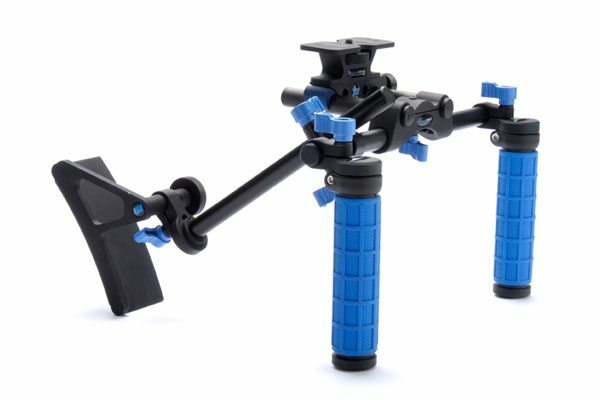 Redrock Micro have generously located their latest DSLR rig “theEvent DSLR 2.0 rig” worth about $900…this will ship to winner when it’s released mid to late June. LUKE BROOKS WINS THIS CONGRATS!! Although not confirmed, I plan on doing a Philadelphia workshop in July. If I do it the AARON VANDOMELEN gets free entry! I will email everyone to let them know they have won. If I don’t have a reply within 7 days the prizes go back in the pot for a redraw!! If anyone on the net deserves an ovation it is you sir. I appreciate how you are always trying new technology, not just camera-wise, but blog/web app wise . . . this “live stream” sounds exciting and fun for all of us who “qualified” for prizes. I’m wondering how long we’ll have to respond to the award announcement? I’ll be on set all day tomorrow . . . and then out in Joshua Tree National Park starting Thursday eve. I will plan to check my email via iphone as obsessively as possible tomorrow, and certainly will have time to respond Wednesday eve/ Thursday morning. What time zone are you in these days Phil? I’m in PST (Los Angeles). 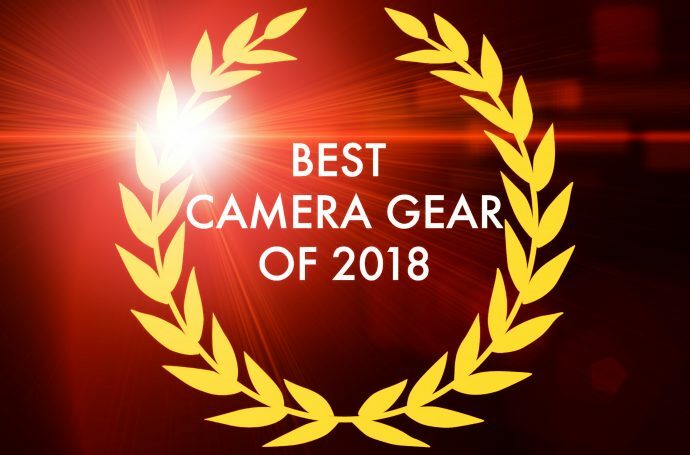 Anyhow, thanks for running such a generous contest, I’d be grateful for any of the prizes, and the CineSlider would be a fantastic addition to my kit, compatible with so many cameras! 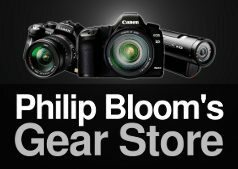 I shoot on all sorts of gear, and I own a 7D, so any of the DSLR stuff would also be much appreciated! Congratulations Philip! ive been watching your videos and reading your blogs for a few years now. It amazes me how big you’ve become in the past year. Keep going! CONGRATULATIONS!!! 10mil views is great achievement. Keep up your great work and thanx for massive info that you have provided to us in a last couple of years! We was here with you all the way and we have used all those great things to make that special picture for telling story the way we all like. 10 million, what a popular chap! Congrats and thanks for being so actively involved on your blog and social networks! I can’t imagine how you manage to keep up this level of involvement! Cheers and hope to have a beer (slash cocktail 😉 ) with you some day at a meet-up! Congratulations on hitting the big ten mill! Wonder how many of those were me? Hi there! Congratulations and thanks for all the time and knowledge you share with us. About the quiz, you mentioned 20 questions… but when I passed there were only 19… Is it possible? Am I still in?? Congratulation on the milestone – very impressive! Not sure if its just me but I tried to watch the answers video and it gets to about 13 min in before cutting out – any chance of posting the answers in this blog? brilliant job. failed miserably at the questions but good luck to those that qualified. Hey, Phil, when I did the quiz there was only 19 questions. Got 16, which was more than 80%. Am I still in? The number of people passing in the last day is huge…. Seem like it jumped 900 in one day. Good luck to all, and thanks to PB! Great work, sir! Here’s to the next 10,000,000. Looking forward to that London meet-up later this year. I hope you’re gonna record the winners announcement cause’ I got a shoot going on tomorrow evening in Salzburg. Congrats! Keep up the good work and continue to inspire us. Thanks! Think this is the world wide centre for dslr shooters. Next 10.000.0000 a big bbq party in Philip’s garden? not with the English weather!! Wow! That didn’t take long at all! Congrats on winning our hearts and minds, Phillip. I check your site daily. 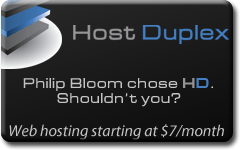 Philip, you have a great, informative site, that lacks the pretension that has permeated “the biz”. Thanks for being a class act and a mellow bloke. I enjoy every bit of work that you come out with on here, and I love the amount of information that you share with us. Most of all, I enjoy that you reply to peoples questions and are down to earth – it’s awesome, I don’t think we could ask for anything or anyone better. I’m relatively new to the whole Photography/Video DSLR Scene, but I was influenced and inspired to take it up because of this site. Seeing all of the things that are possible with these cameras (I now proudly own a 550D), It’s really amazing, and I have you to thank for that. I’ve been following you (not literally) now since the start of year and haven’t looked back since. Congrats Phil! 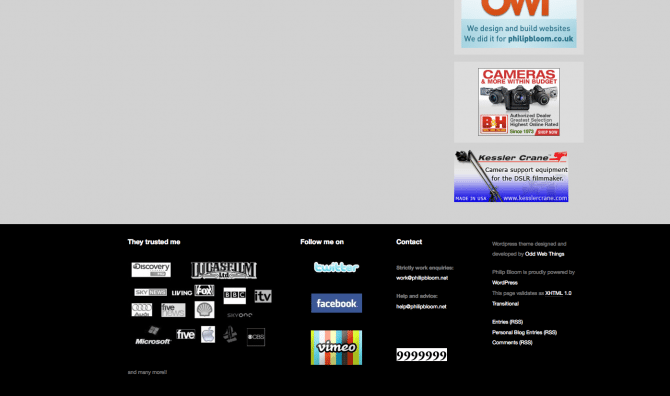 And also a big thank you for putting in the time and effort it takes to maintain a blog like this! We all appreciate it. Cute cats by the way. Have you ever tried the Canon WFT-E5A wireless file transmitter grip for the 7D? 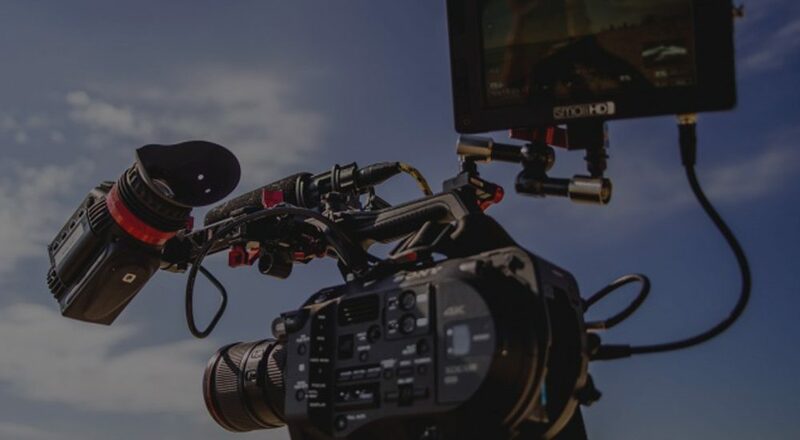 It says that it can interface with the EOS Utility Software and you can get full live view functionality while having control of up to ten cameras simultaniously. 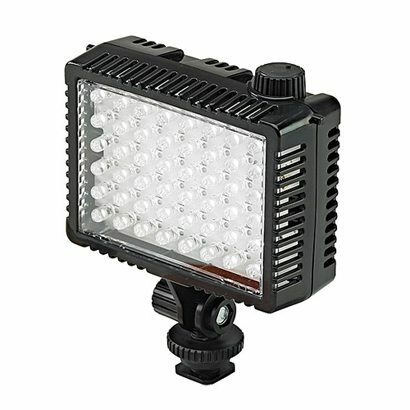 Sounds perfect for a DP or director doing a multicam shot. Don’t know if it works in movie-mode but it would be cool if you could find out! check your watch! 30 mins too early!! Congrats on the 10 mil hits Philip!! Got tickets to the Toronto Profusion, and hopefully I’ll cya around. You have to do a Toronto Meet Up!!! Ha ha ha, you made a funny face when you mentioned Canada. Well done for making the 10 million – your blog is inspirational. Helped inspire me to shoot 3min character piece/mini-documentary on Canon 5D Mark II. 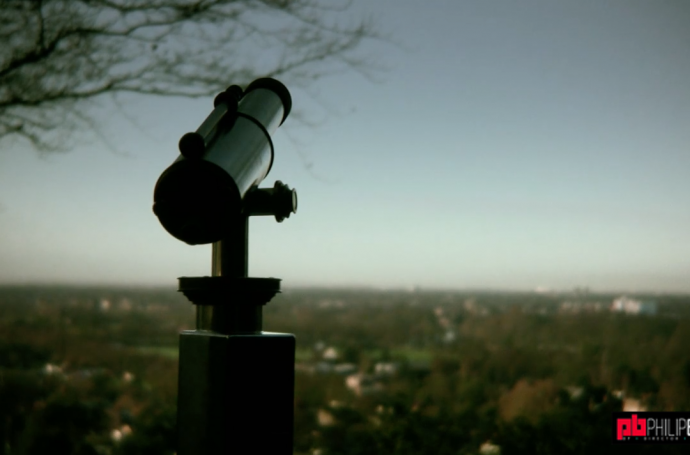 If you have the time or inclination please vote for my film “The Real Cinema Paradiso” in the DV Talent/BECTU shorts comp on Vimeo by liking it here – http://vimeo.com/groups/bectu/videos/11518464 Hope you enjoy the film. Thanks Vicky. Currently shooting a campaign film for The Co-operative on Canon 5D Mark II/Sony EX3. Trying to raise the bar with this one. Live winners announcement was a total buzz win or lose, wished I’d had a G&T to steady my nerves! Congrats again to you Phil, only started reading/watching your blog over the last couple of months but I’m already utterly addicted! Thanks for recording the winners! Good time was had in the Ustream! is the video also available on Vimeo? I absolutely loved digging deep into your old posts to find the answers. The tricky ones were my favourite. Missed the live broadcast 🙁 but glad to see I might get a free entry in one of your workshops :). I’m from London (Ontario) so its about a 9 hour drive so if you decide to do it, let me know when, might be a sweet road trip! brilliant! i will keep you informed! Boo on me not winning anything. just wondering on prize allocation….quite a few people seem to have won multiple prizes? i bundled smaller prizes together otherwise the draw would have gone on for hours. All the main prizes were one per person. One person had his name come out twice, second time was redraw. I live in Los Angeles, and I’m wanting to attend it anyway. So if by chance you can not attend please notify Philip. Congrats on 10 million. I enjoyed participating in the competition and watching the live announcement. And again..Sorry I don’t mean to spam but…. 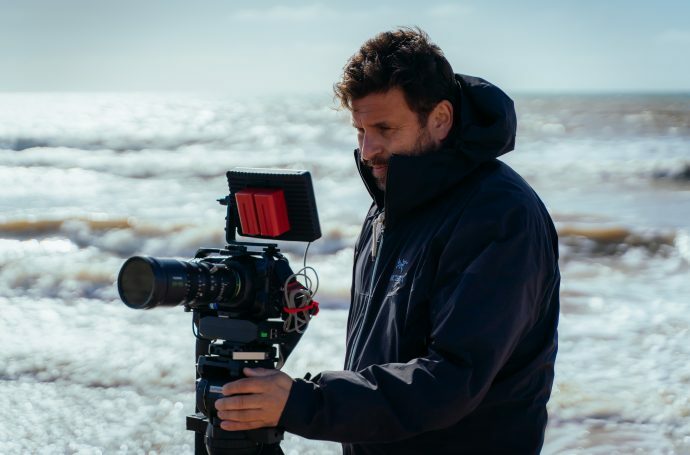 Europeans shoot in the RAW! Congrats Phil – and wow what a huge amount of prizes!!! 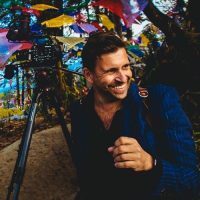 The real prize is you keeping this site up and contributing / inspiring so many people – you only have to look at the locations of the winners to realise how much of an impact you and this blog have made. 20,000,000 will happen even faster! Well done for reaching 10 million hits! Thank you for making all these awesome prizes available. congrats on the redrock prize! all main prizes were one per person. I bundled smaller prizes like Cram/ FStop download into single prizes otherwise I would have been doing the draw all night! Well done everyone who won something. It was a real hoot! Congrats on the 10M milestone! Now for the 20M contest! Thanks for an amazing giveaway and an even more amazing blog! 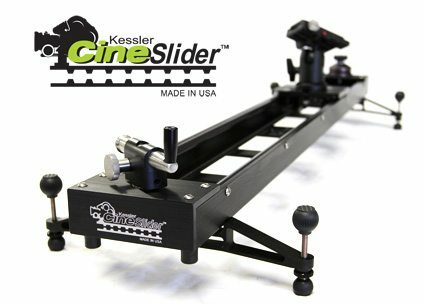 I still can’t believe I won the Cineslider! 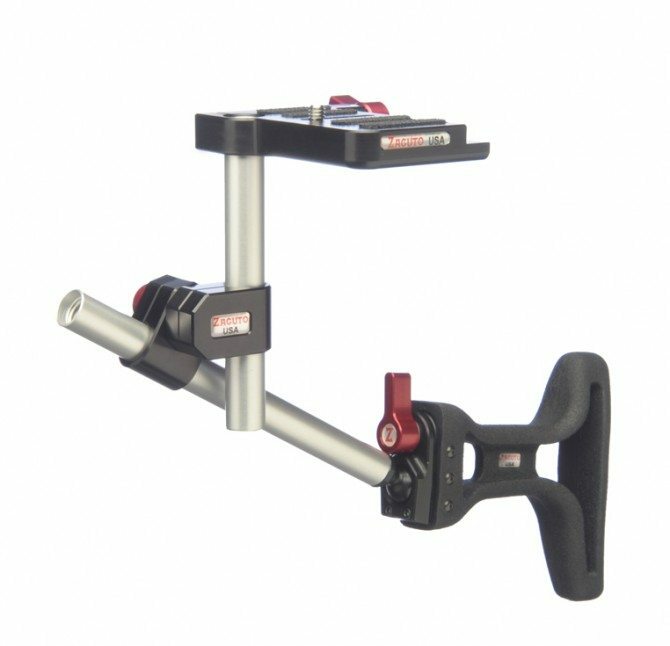 I was just talking with a friend the day before about how I wish I could afford a slider/dolly. I never expected to win one! It was meant to be!! 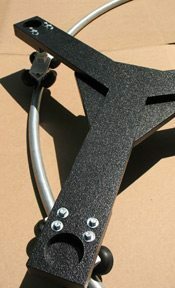 The Cineslider is gunna pair nicely with my Canon 5D mkII and will certainly bring my projects to a whole new level. I can’t wait to try it! do some good stuff with it! Did you do any more re-draws or has everything been distributed? Excellent stuff! 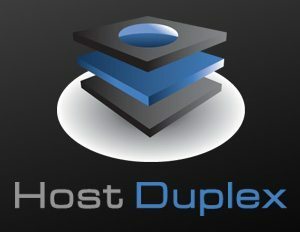 I’m satisfied to see the new structure on your weblog urls.